Roses are one of the best gift given by nature. It not only enhances the beauty of a place where it is used for decoration but it also enhance the beauty of skin too if used in proper way. 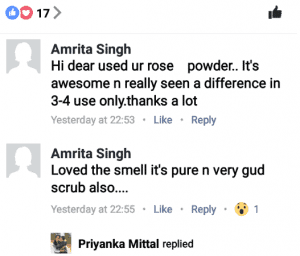 Why rose powder are must as a beauty product in your daily routine? So now the question is how to use roses for skin ??.. ##Add Rose powder, little Gram Flour and rose water to it. Apply this as a mask over oily skin, leave it on face for few mins and wash it off. This is a very useful beauty tip of Rose petals because it makes oily skin smooth and soft. ##Make a thick paste by mixing sandalwood powder, crushed rose petals, rose water and a few drops of honey together. Now, apply this paste on your skin and leave it for around 10 minutes. After this, wash your face with lukewarm water and you will notice a considerable decrease in the redness caused by the acne and pimples on your skin. ##Such usage of Rose petals for oily skin can help in reducing blemishes also. In the same pack, you can replace Honey with a pinch of Turmeric powder, which will help in removing dead cells from the skin, thereby helping the skin to grow healthy and shiny. Regular usage of this Beauty tip of Rose petals can also improve your skin complexion. ##Take a spoon of Rose powder, add few drops of Lemon juice and Rose water to it. Apply this paste evenly all over your oily face in circular motion and rinse it off. This beauty tip of rose petal is very helpful for oily skin, as it acts as a cleanser and removes all dirt from your skin. 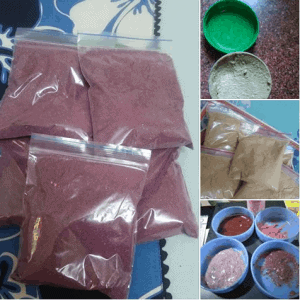 You can pick pure organic home made rose powder from here. ##Prepare a mixture of one tablespoon of Gram Flour, one tablespoon of Curd and one tablespoon of Cream (Malai) and add a pinch of Turmeric powder to it. Mix them well and apply this pack on your face. Leave it for some time till it gets dry. Then wash it off with water. ##Take 1 tablespoon of Rose powder and add 1 teaspoon of honey to it and mix well. 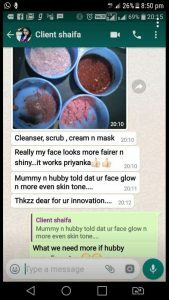 Apply on to thoroughly cleansed face and wash off after 30 mins. Soak well before use. 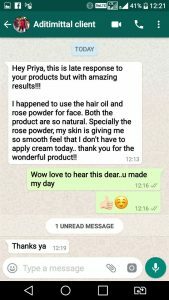 ##Add Rose petals powder in leftover shakes that we usually prepare for our family and apply it on face and neck.Like,banana shake,papaya shake,apple shake etc. 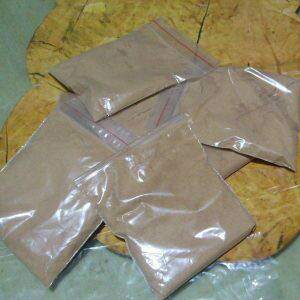 ##Simply soak Rose powder with Milk and apply as a pack on face and neck. ##You can directly apply Rose powder just by adding Rose water to it. It acts as a simple cleanser that removes all dirt and makes your skin glowing. ##Make a paste of almond and rose petals and apply directly on your face. This rose face pack removes dead skin cells and it makes your skin feel smooth and look brighter. ##Make ice cubes of Rose powder just by adding it in the ice tray with some plain water and Rose water. Roll that ice cube in your face before going in any party, or you can apply it after coming home from burning Sun. This will make you feel fresh and recharged. Now here comes the most important part of this post. #Red Indian roses mildly deep cleans the skin, removes the dead cell and sea wounds. 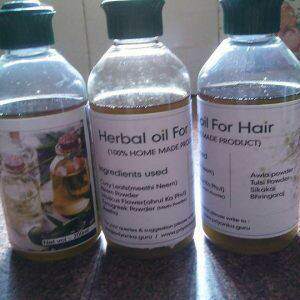 #It works as a natural moisturizing agent by hydrating the skin. #It tightens the skin and it shrink the open pores and control the excess oil production. #It has an anti inflammatory properties that soothes the acne and inflammation. #It has high amount of vitamin-c that helps in sun protection. Mix both the ingredients and make a fine paste with the help of rose water. Apply on your face and neck and cleanse the skin properly. Rub in circular motion for 2-3 minutes and then wash off. Oats is very mild for our skin and it suits all skin types. Add in 1 tsp of brown/white sugar, 1 tsp of lemon juice,1 tsp of rose water and honey, mix all well. 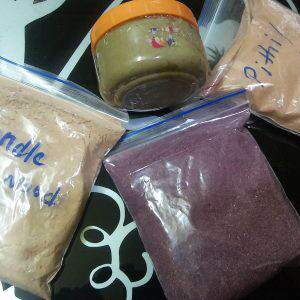 Scrub your face and neck with this mixture for 3 to 4 minutes then wash off with plain water. Deep a towel in hot water, squeeze it and cover your face and nect with it. This will open your skin pores, and the black and white heads in our skin loosen up and comes out easily. Mix 1 tsp of rose powder with 1 tsp of thick yogurt/curd. Add 1 vitamin E capsule to it, mix everything well. 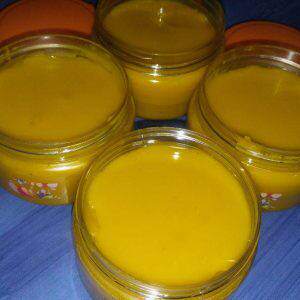 Message your face and neck with this face cream for 4-5 minutes. If you have oily skin replace curd with alovera gel. For mask add 1 tsp of rose powder, 1 tbsp of gram flour, 1 tsp of rose water and 1 tsp of honey. Mix all well adding and apply on face and neck. Apply a thick layer of this mask, and let it dry completely. Wash off with Luke warm water by rubbing it softly. 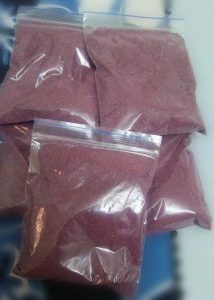 Freeze some rose powder by adding rose water to it. After facial rub that ice cube in face and neck for two minute. This will close your skin pores and tighten your skin. Leave it for 5 minutes and wash off. ##Note : Do this facial once or twice in a week. With regular use our skin become glowing,brighten,tighten and fairer. You can also refer this video for more clarification. I came across this video on facebook and though to share with you all. if you find the information worth full, do share with your friends and relatives.